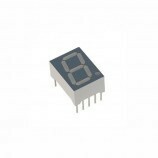 The single digit Common cathode Seven Segment Display is a light weight easy to use break out module. 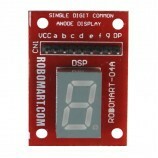 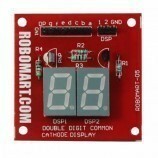 This single Digit Common cathode Display is compatible with any circuit and any microcontroller module. 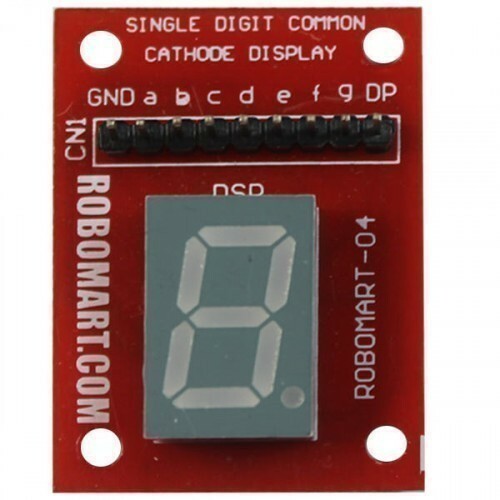 Also Searched as:7 segment display datasheet, 7 segment display pdf, 7 segment display truth table, 7 segment display projects, 4 digit 7 segment display, 7 segment display driver, common anode 7 segment display datasheet, 7 segment display arduino.